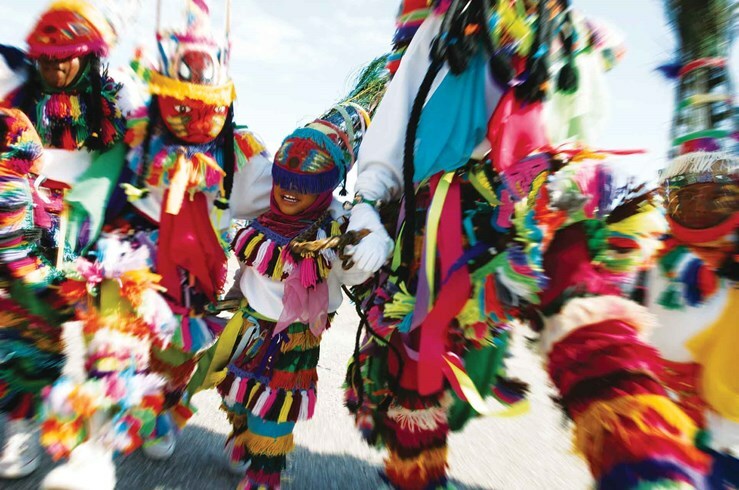 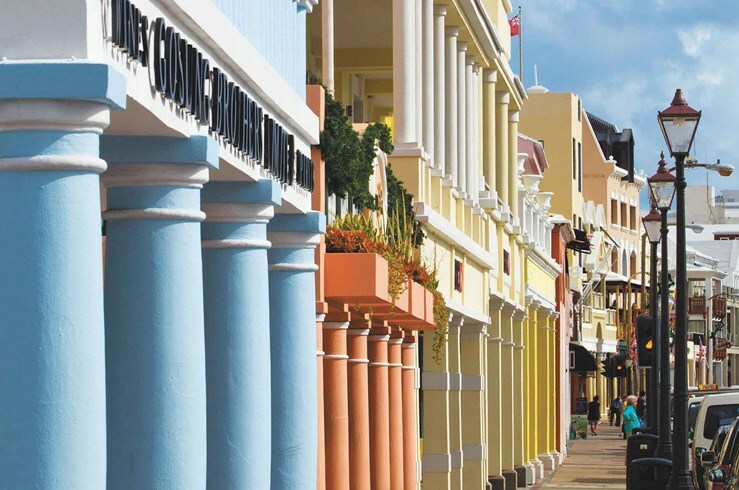 The Caribbean can always be a tough vacation destination to plan for because each island offers such an unique vibe. 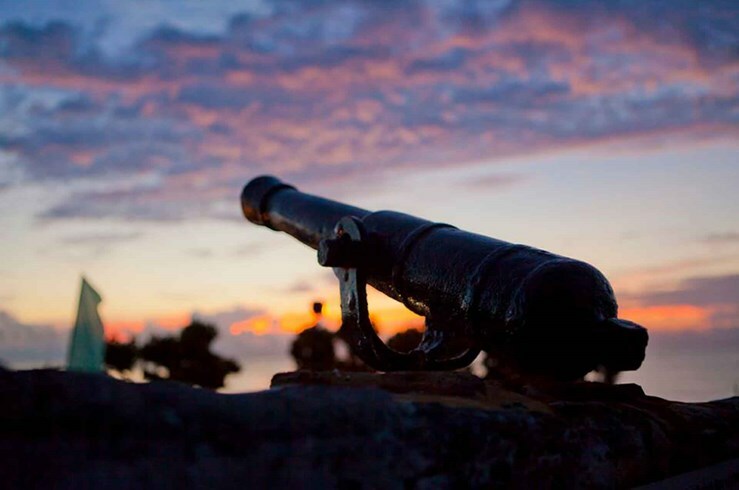 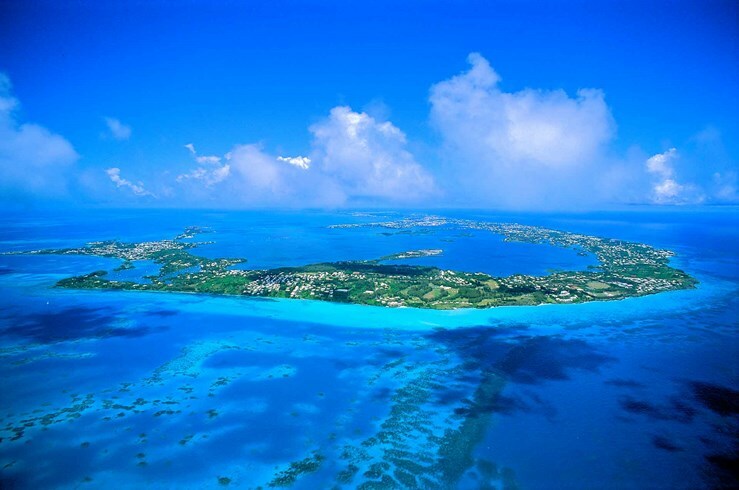 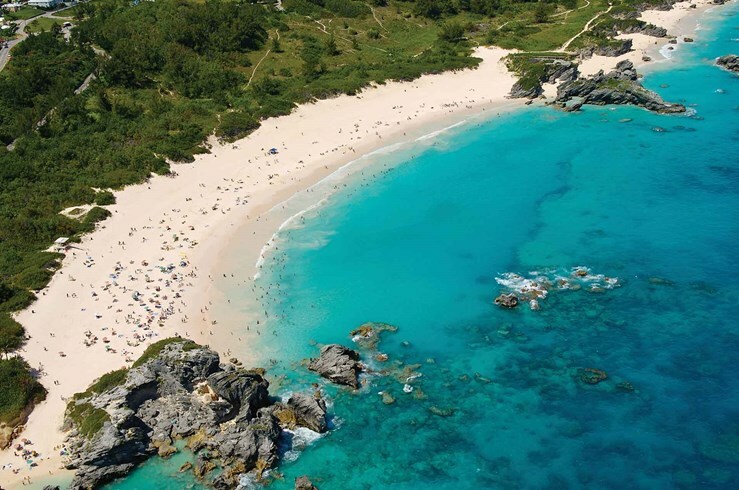 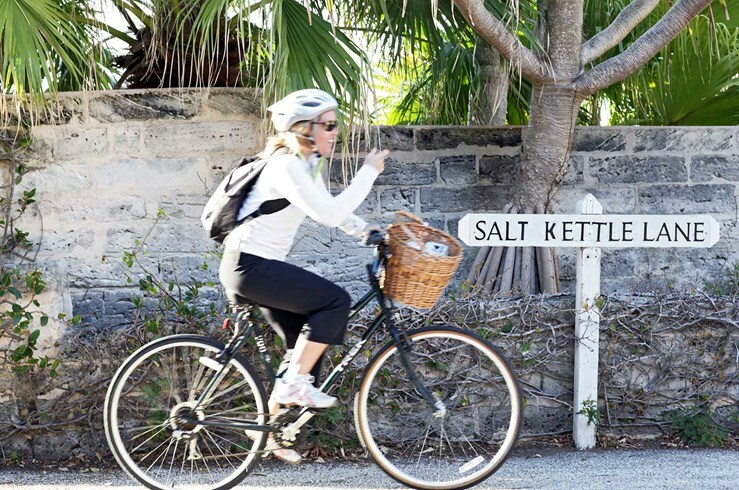 If you're a person focused on lounging, golfing, and a vast array of historical sites – Bermuda might be for you. 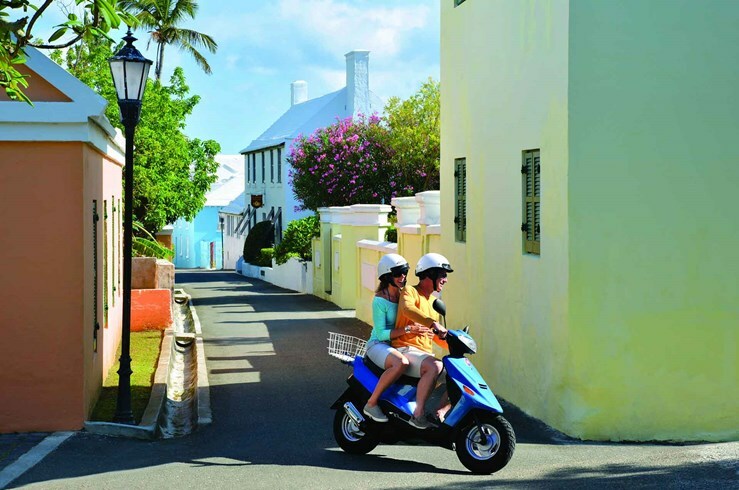 Historic St. George, the Royal Naval Dockyard, and the Unfinished Church bring a sense of history. 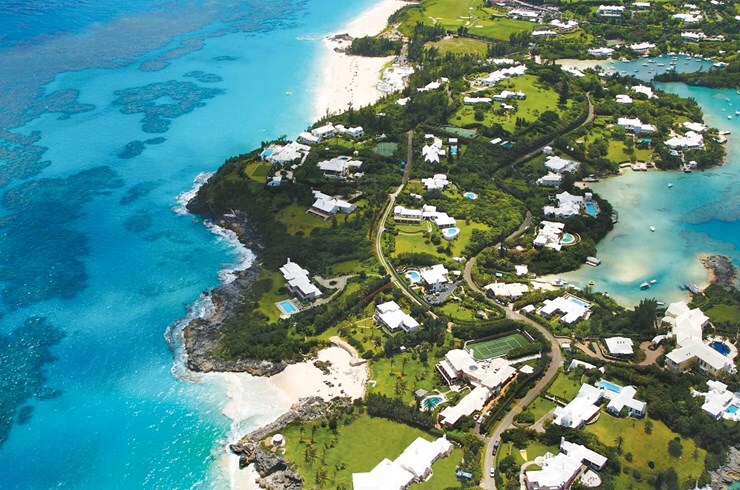 Port Royal Golf Club will challenge you, and the pink shorelines will invite you.